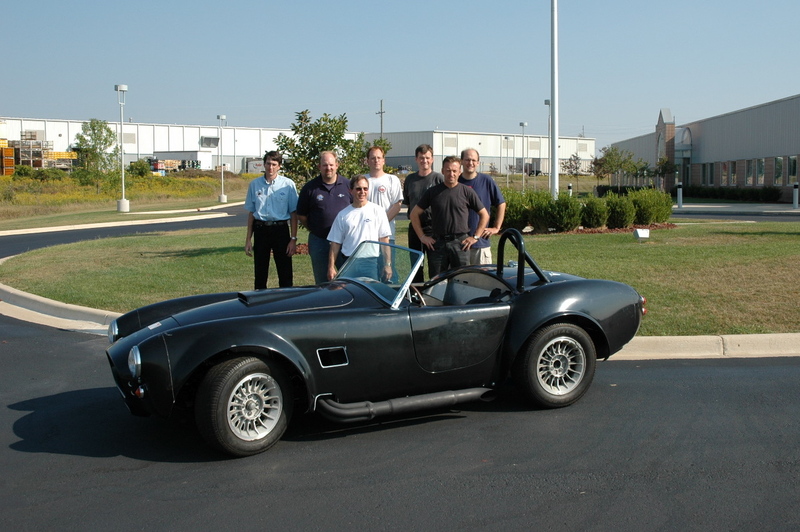 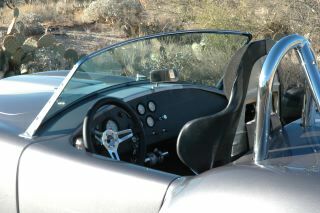 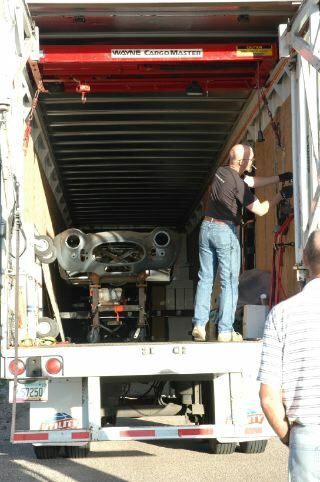 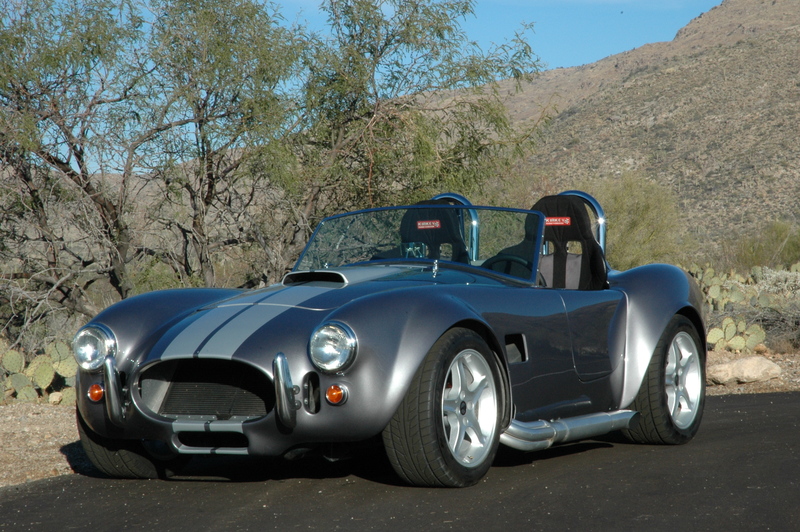 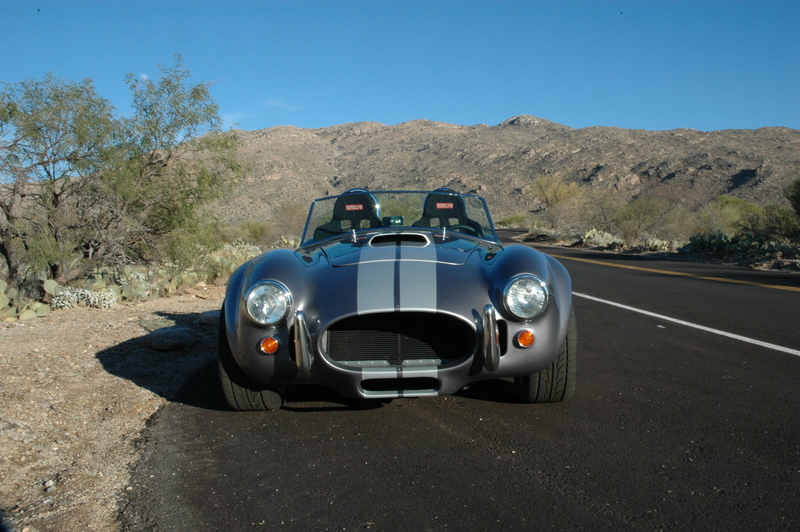 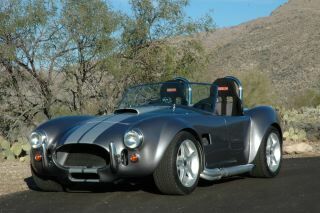 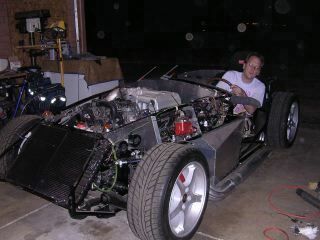 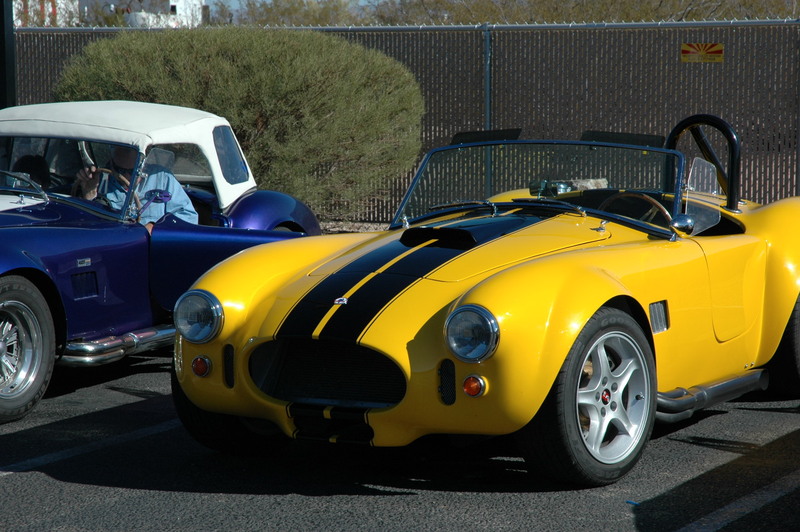 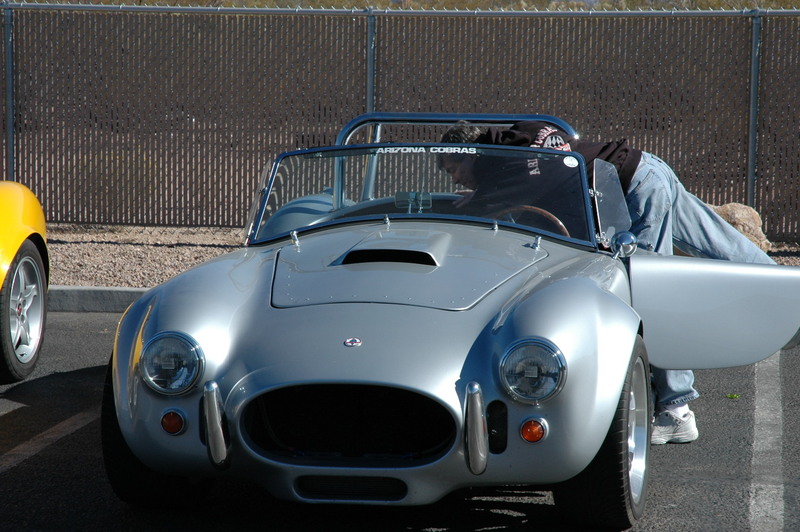 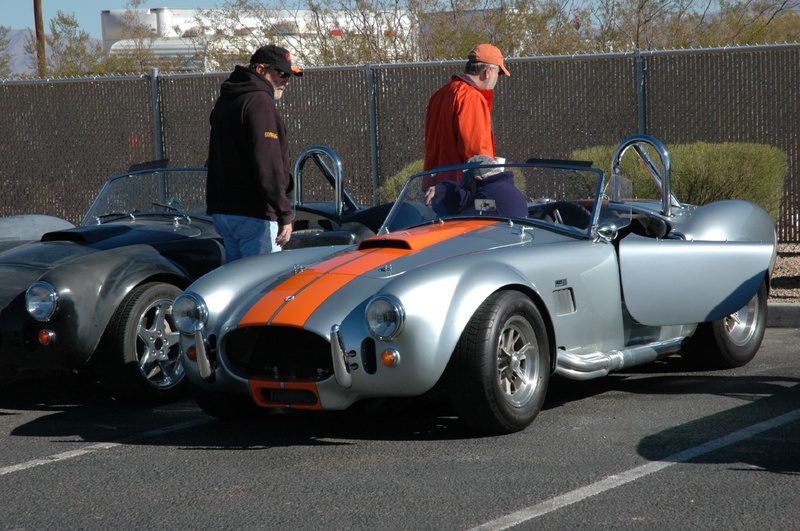 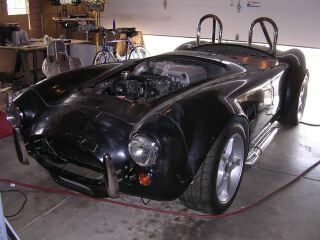 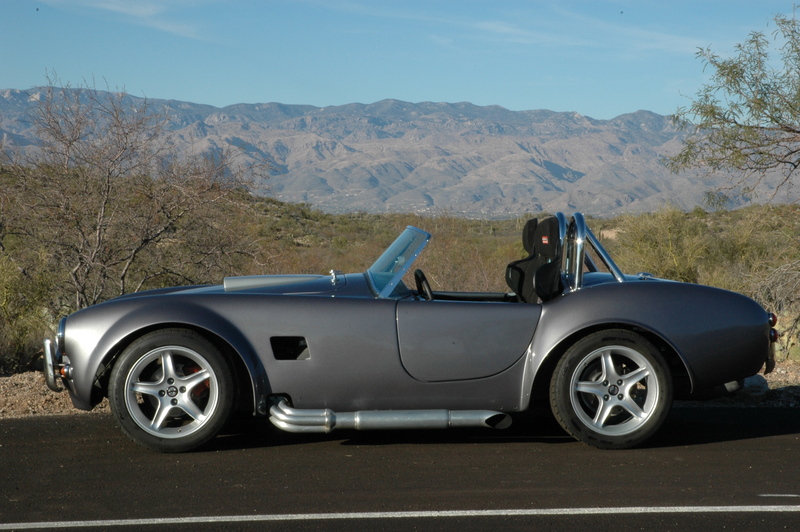 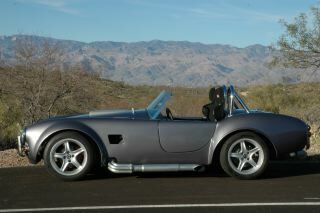 This is my baby, it's a 1965 Shelby 427 Cobra replica. My brother and I attended the Mott Build School in Detroit where we got to build one of these things in 3 days. They made it pretty easy there! 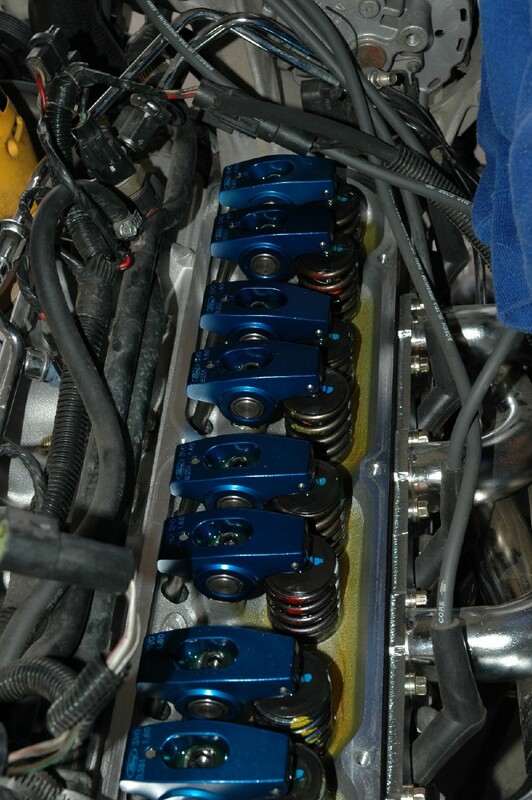 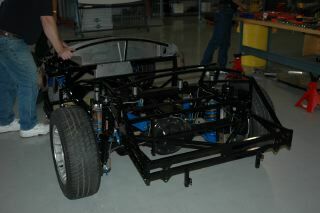 Here are a few pics from the build process. 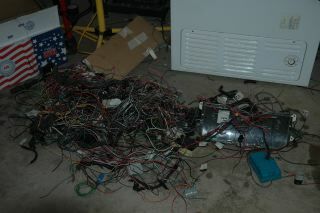 The pile of wires in the one pic are all of the extras I cut out of the donor harness. 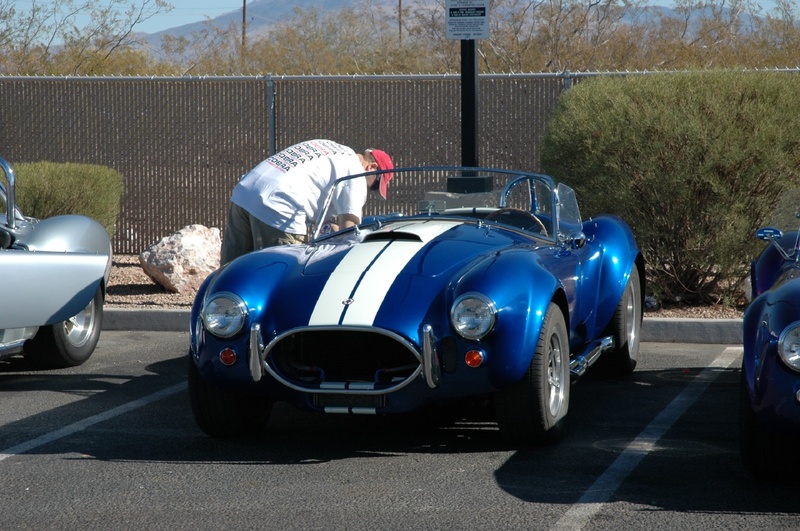 Talk about a job, each one had to be identified before it was removed. 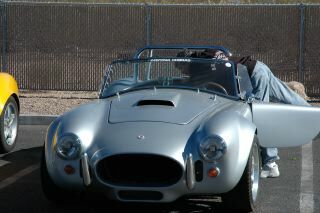 Here are a couple of pics from the Mott Build School. 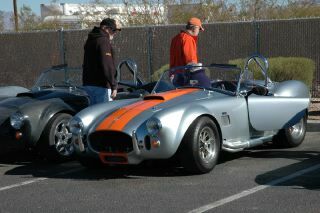 It was a great confidence builder, and an opportunity to spend the weekend with my brother. 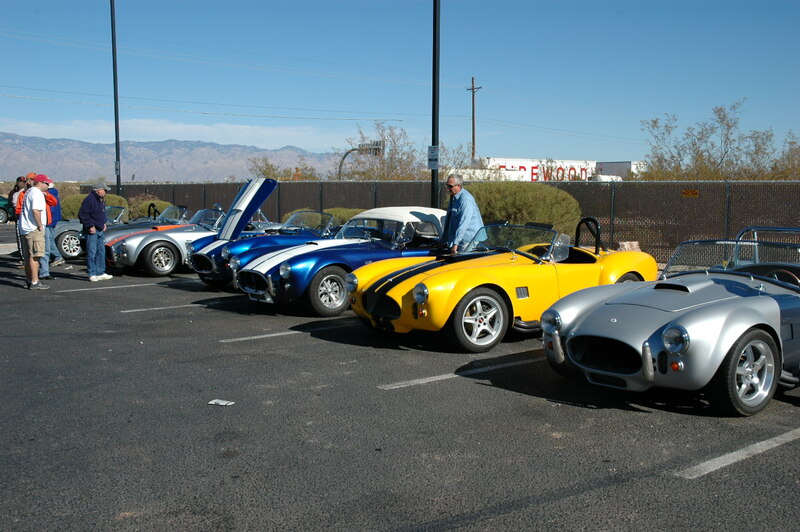 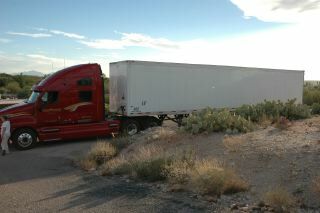 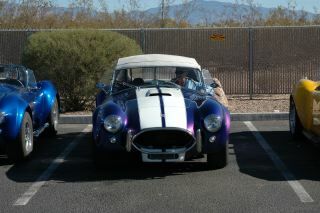 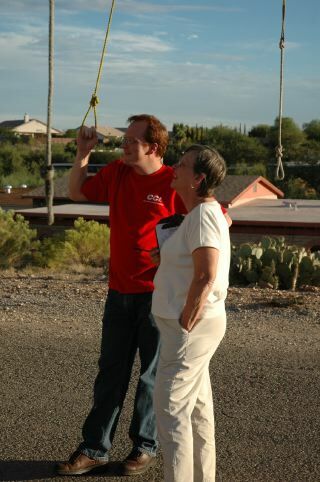 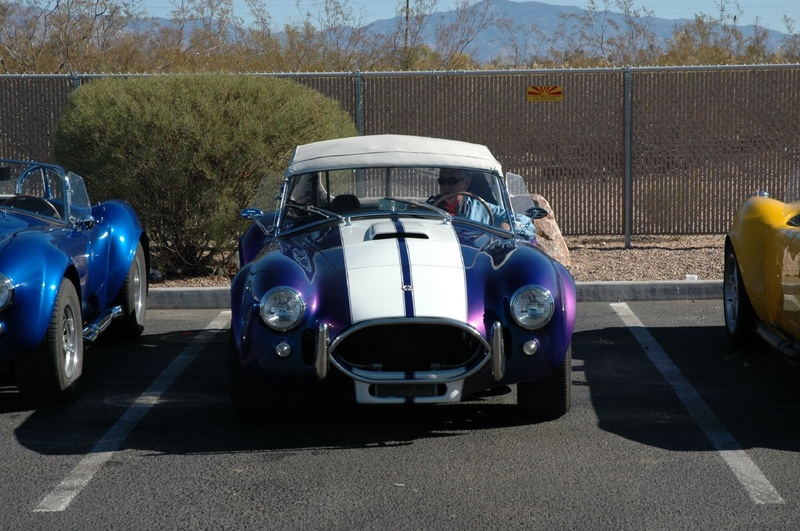 And a few pics of some other cars in Tucson.